Washington Post Opinion Writer Robert J. Samuelson recently asked a great question: are we on the brink of yet another another housing bust? His question is timely. We are nearing the halfway point of 2014 and it’s a good time to see if the year will live up to its promises. 2014 was supposed to be the year when the real estate recovery really hit its stride, driving the virtuous cycle of a full blown economic recovery. 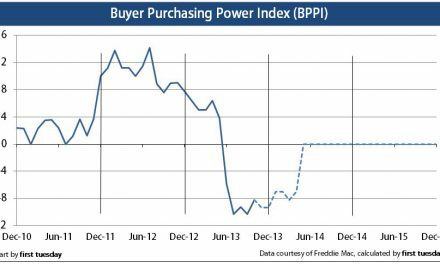 Don’t forget wounded buyer purchasing power due to a full percentage point bump to interest rates from about 3.5% in 2012 to about 4.5% throughout all of 2014 thus far. These bearish trends are also visible in our local California markets. Our most recent weekly statistical update reveals California home sales declined 13% in March from one year prior, yet California prices continue to prove problematically high. The California tri-city average shows a 26% year-over-year increase in low-tier properties with the mid- and high-tiers still posting 20% gains since March of 2013. These prices simply will not stand — nor should they. California buyers are already suffering from the double blow of a soft jobs market and higher interest rates. The fact is, many would-be buyers are realizing that prices are inflated given the other economic fundamentals that they are dealing with. So, our California markets are beginning to readjust after last years’ speculator-driven bidding wars. But does this mean, as Samuelson suggests, that we are standing on the precipice of another real estate bust? Really, it’s a matter of severity. Prices will continue to slip in 2014, finding a floor in 2015 a good 10% to 15% lower than they are now. However, 2013 was a baby bubble compared to the “big one” back in 2005-2006. 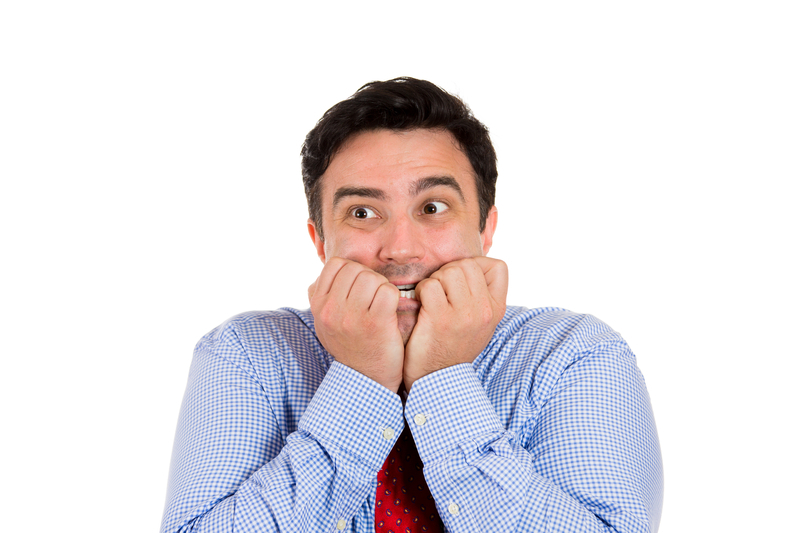 Think of a massive earthquake followed by a series of destabilizing aftershocks. Thus, rather than bracing for another cataclysmic bust, it is more appropriate to take a deep breath and watch as California real estate stumbles a bit through 2014. We may trip, but we won’t fall. WILL IT RISE OR WILL IT FALL….that is the question…….. Some say the real estate market goes in a 9 year cycle, peaking and troughing during that period. If that is true, we might view the last peak as 2006, then the downfall through 2011, heading back to the current peak of 2014 (albeit lower than the 2006 peak, but considering the current diminished value of the dollar probably about the same). Following that reasoning, if it indeed is true, that leaves us heading for another downslide towards another trough. If you check the internet listings, it seems many areas in California are seeing (despite the summer “buying” season) a slight dip already, compared to last month’s prices. True, other areas have prices that are still rising, but it seems logical that those cannot be sustained. Prediction: A nasty dip or steep slide will occur before year’s end.